In 1928 the Bollington Wesleyan Bazaar published a Recipe and Quotation Book. This was designed to promote, in particular, Bollington retailers, and to raise funds for the Wesleyan Methodist church in Wellington Road. 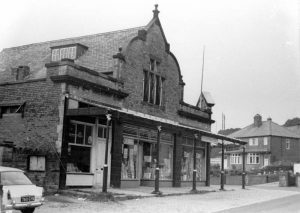 Here is a list of the historic Bollington shops mentioned in the book. The individual pages of the book can be seen here.